Jason's Heat and Air is ready to get your heating and cooling units back to normal in no time! 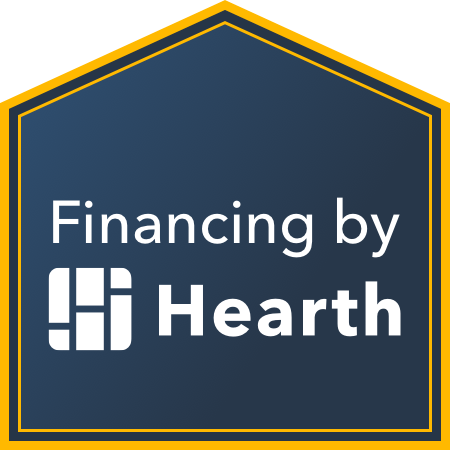 Your home's heating and cooling systems are serious investments that are expected to be non-stop workhorses. When things take a turn, Jason's Heat & Air is here to keep things running smoothly! As with any machine, routine maintenance should take place to ensure the longevity of your HVAC units. You want to find the quickest and most reliable company possible. Most important is to find the experienced HVAC professionals capable of maintaining the long-term use of your heating and cooling systems. Luckily, Jason's Heat & Air is ready to help with preventative maintenance throughout the year! Whether it is your home or your business, you want quick, professional service. And that's exactly what you will receive with Jason's Heat & Air! Call Us Today At (870) 212-2283! 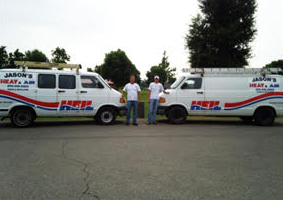 The team at Jason's Heating & Air is always ready to provide their services to both residential and commercial clients. We install only the best in heating and air units in the best brands including Trane. We make it our business to perform all repair work as quickly, but as thoroughly, as possible. Not only that, we also install new systems and tend to any required maintenance. Make your unit one less headache by letting us take care of it for you.